Nouveau Skin Therapy is the home of some of the most innovative skin treatments on the market. We focus on bringing the most effective, natural and scientific developments in skin rejuvenation to salons across the UK. A beautiful complexion starts with healthy skin. The breakthrough facial treatment using microcurrent and nanocurrent technology to fight the signs of ageing. The dual-action microneedling treatment delivering targeted, active serums into the skin whilst activating the body’s natural healing process. Our products and treatments are developed to target and achieve a wide range of skin goals and can help to overcome such issues as fine lines and wrinkles, uneven texture and skin tone, open pores, scaring, sagging skin and much more. All our treatments create breathtaking results that have astounded and impressed the beauty industry, celebrities and journalists alike. 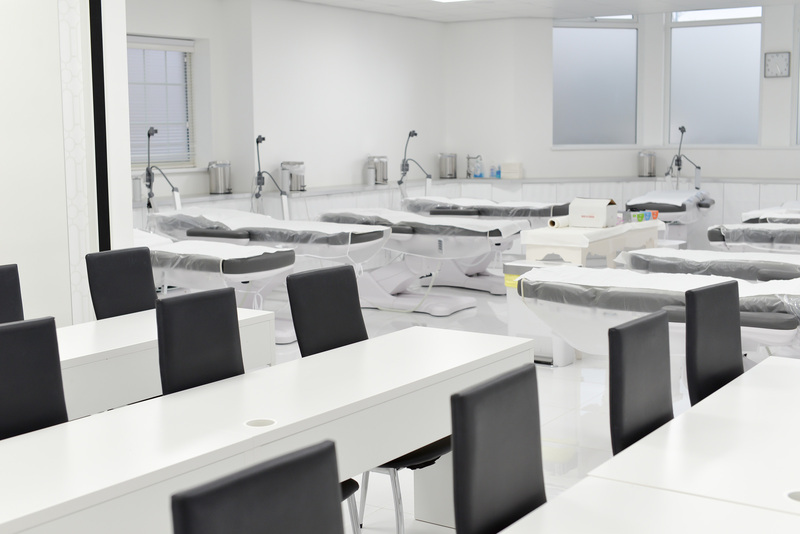 Home of some of the most innovative skin treatments on the market, we bring the most effective, natural, and scientific developments in skin rejuvenation to salons across the UK.